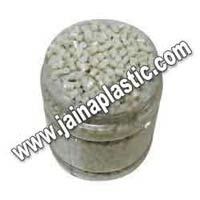 Jaina Plastic is engaged in serving its clients with a range of Plastic Dana and Granules. 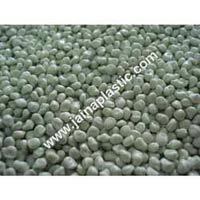 We are engaged in manufacturing, exporting and supplying an array of Plastic Dana and Granules, which are made from plastic scrap. The range of our Plastic Dana and Granules includes Plastic Dana, ABS Plastic Dana, ABS Colored Plastic Dana, Plastic Granules, ABS Plastic Granules, ABS Colored Plastic Granules, Fresh Virgin Granules, Engineering Plastic Granules, etc. 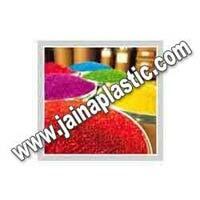 We make available our Plastic Dana and Granules in various colors to meet the varied requirements of our clients. We believe in serving our clients without harming the nature. That is the reason we recycle the plastic scrap in processing our product range. Our prime goal being customer satisfaction, we make our client’s available with various choices in colors, sizes, weights etc. 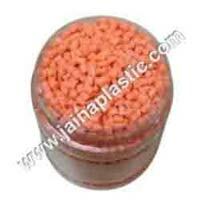 Further, our Plastic Dana and Granules are competitively priced.